SOCAR AQS has commenced drilling of next well on Gunashli The company to commence the well 325 located on the Platform 7. "We are confident that we will continue to adhere to our values, and as before, will be delivering the wells to our customers in compliance with health, safety and environment requirements; without any complications, ahead of the determined schedule and in cost effective manner," the company reported. 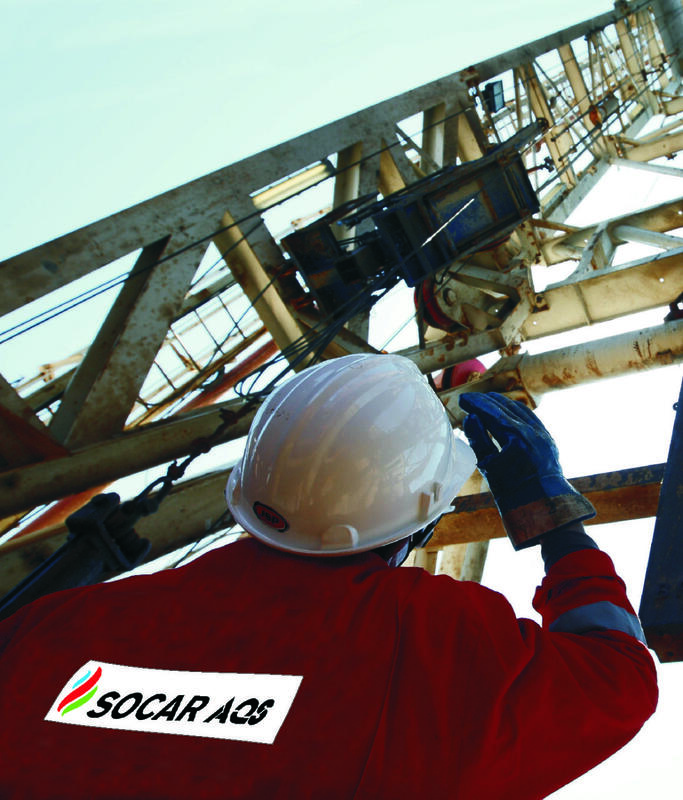 SOCAR AQS LLC was established as an integrated drilling and well services management company between the State Oil Company of Azerbaijan Republic and Absheron Drilling Company in 2007. Main scope of activities of the company is provision of work and services related with drilling of oil and gas wells, including: well design and planning; drilling of oil and gas wells; drilling of directionally deviated wells; drilling of horizontal wells; well completion; well workover; sidetracking and drilling of multilateral wells. The company is a contractor member of IADC since 2009. SOCAR AQS has been assessed and certified as meeting the requirements of ISO 9001:2008, ISO 14001:2004 and OHSAS 18001:2007 international standards for Provision of Integrated Offshore Oil & Gas Drilling and Well Services; Casing Running Services and BOP and Wellhead Equipment Repairing and Testing Services. In 2017, SOCAR AQS have been certified as meeting the requirements of the API Spec Q2 Quality Management System Standard for the Provision of Integrated Offshore Oil & Gas Drilling & Well Services. SOCAR AQS’s shareholders are SOCAR and Nobel Oil Services.